For some, Easter and Christmas are the only times during the year they remember Jesus Christ’s sacrifice for our sins, but Rowan’s Chi Alpha Christian Fellowship remembers all year long and praises the caring God who gave it all. 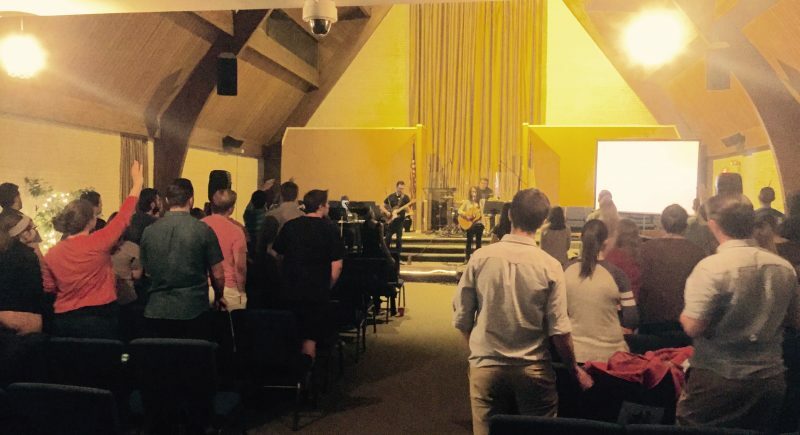 Chi Alpha is a home for students who w ant to build relationships with God and with other Rowan students. 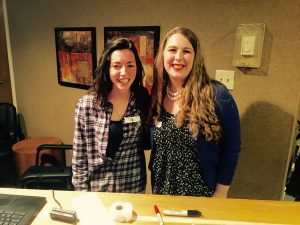 When you enter Chi Alpha’s Castle on Redmond Ave. behind the Whitney Center, you are always met with a smile from the greeters behind the desk. Likewise, before any service, during the ice-breaker games, everyone is so welcoming which helps the newcomers make new friends with returning members. Then, the praise and worship starts with music from their live band. As the music plays you can feel the sense of community as you look around the room and hear the members join in song and raise their hands in worship. It fills me with an overwhelming sense of hope and peace as I listened to the music that starts off as soft as whisper and builds up to a powerful melody, just like God’s love. 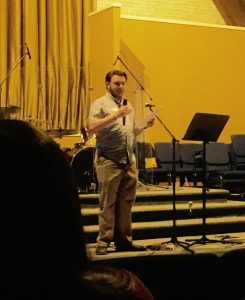 In one Easter service, the praise and worship was followed by the sermon giving by Ian Buchanan, a writing arts major here at Rowan. His sermon that compared our lives to a puzzle was very relatable and offered many inspirational words. He explained that it’s easier to build a puzzle when you look at the box for reference and build it with friends. The same goes for our relationship with God, we must look to His word for reference and allow other believers to help us. He also compared us to being one specific puzzle piece that fits into God’s overall puzzle, or plan, for us. To close the meeting the members broke into different sections to contemplate the Easter story of Jesus’ death and resurrection. The room was silent, but everyone was lifting their hearts in prayer as one, leaving each member ready to face another day with a renewed spirit and hope.